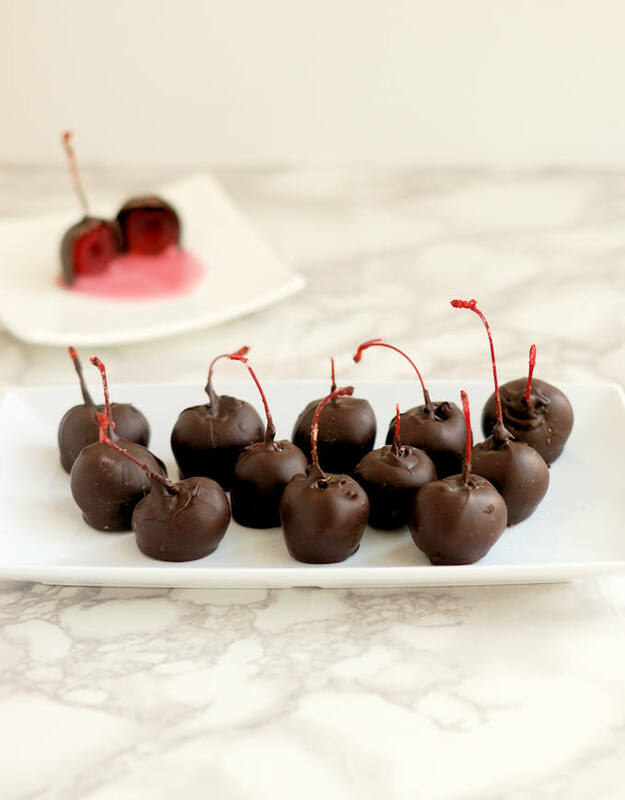 You can make classic Cherry Cordials at home. Cherries, Kirschwasser, and dark chocolate come together for the ultimate candy treat. 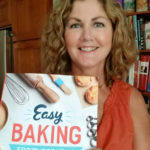 Learn how to make the real cordial-syrup filling. 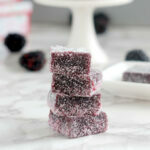 When you bite into a true Cherry Cordial candy you get the snap of real chocolate and a burst of sweet and slightly boozy syrup. Admittedly, this is a bit of a fussy recipe. 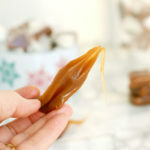 Homemade candy will take a little time and attention to get it just right. But, if you’re going to put the time in to make these gems from scratch, you might as well use real chocolate and create the oozy syrupy center that sets this candy apart. 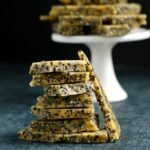 But, if you really want to take a little bit of a shortcut, you can skip the chocolate tempering process by using “candy melts” or “coating chocolate”. 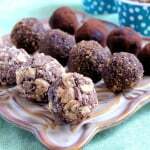 I think real chocolate is worth the extra work, but I’m not the recipe police, so take the shortcut if you are so inclined! 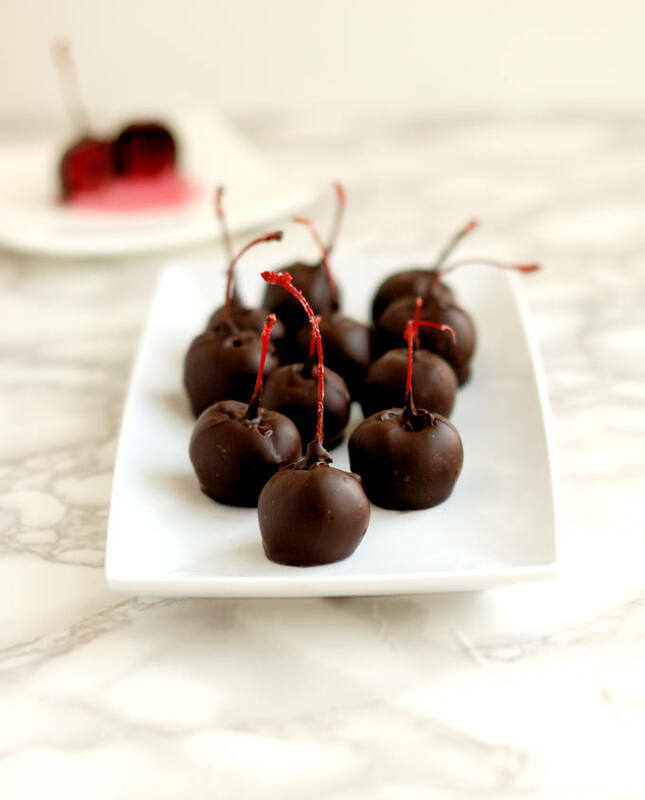 Soak the cherries in liquor and make the fondant the day before making the candies. The alcohol in the Kirschwasser is what turns the fondant into a syrup. If you don’t want to use alcohol, add 1/4 teaspoon Invertase to the fondant. The invertase will break down the crystals in the fondant, turning it into a syrup just like the alcohol does. 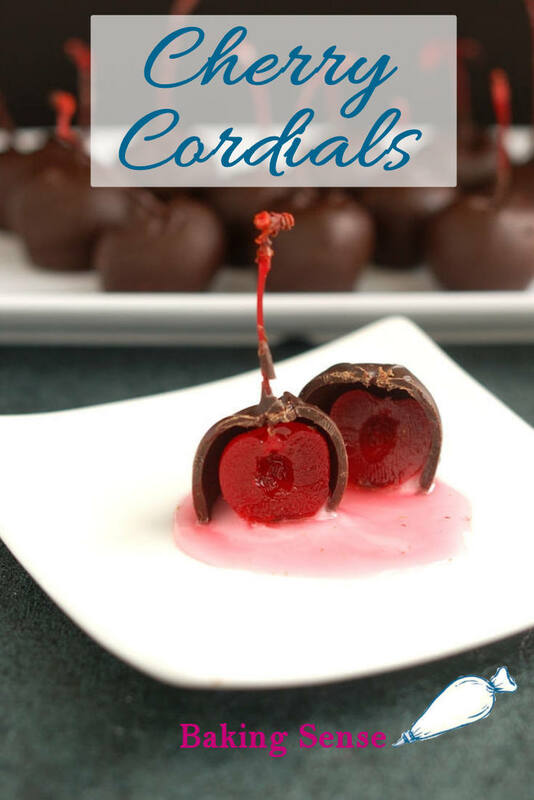 Try to wait 2-3 days before serving the Cherry Cordials. This time is needed for the fondant to become a syrup. I truly believe the candies taste best made with real chocolate. But the chocolate must be “tempered” for the best texture. If you want a shortcut, you can use “candy coating” or “coating chocolate” which does not need to be tempered. 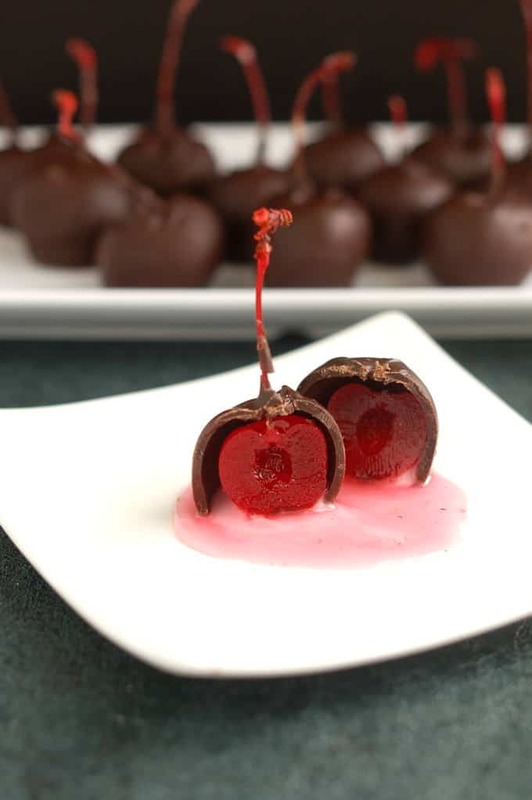 You can make classic Cherry Cordials at home. Cherries, Kirschwasser, and dark chocolate come together for the ultimate candy treat. Drain the maraschino cherries, reserving 2 tablespoons of the liquid. Place the cherries back in the jar and pour the Kirschwasser over the cherries. Close the jar and set it aside for at least 12 hours, or overnight. Have a food processor set up near the stove. Combine the sugar, reserved maraschino cherry liquid, water and corn syrup in a saucepan. Bring the liquid to a boil over high heat. Do not stir the syrup once it begins to boil. Reduce the heat to medium high. Dip a pastry brush in water to clean any splatters from the inside of the pan. Place a candy or probe thermometer into the syrup and boil until the temperature reaches 240°F. Remove the pot from the heat and immediately pour the syrup into the food processor. Rinse the thermometer to remove any sugar crystals and set the thermometer into the syrup. Do not disturb the syrup as it cools. Allow the syrup to cool to 120°F. Remove the thermometer. Process the syrup for 3-4 minutes until it thickens and becomes opaque. Pour the fondant into a microwave safe container. Sprinkle 2 teaspoons of water over the fondant to cover the surface. This will prevent it from forming a crust. Cover the container and set aside for several hours or overnight. Line 2 sheet pans with parchment paper or a silicon baking mat. Drain the cherries and blot them dry with paper towels. 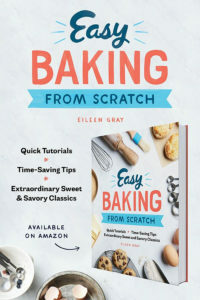 Warm the fondant in 20 second increments until it is a little warmer than body temperature and loosens up enough to thickly coat the back of a spoon. Don't let the fondant get warmer than 160°F or you'll loose the crystals. 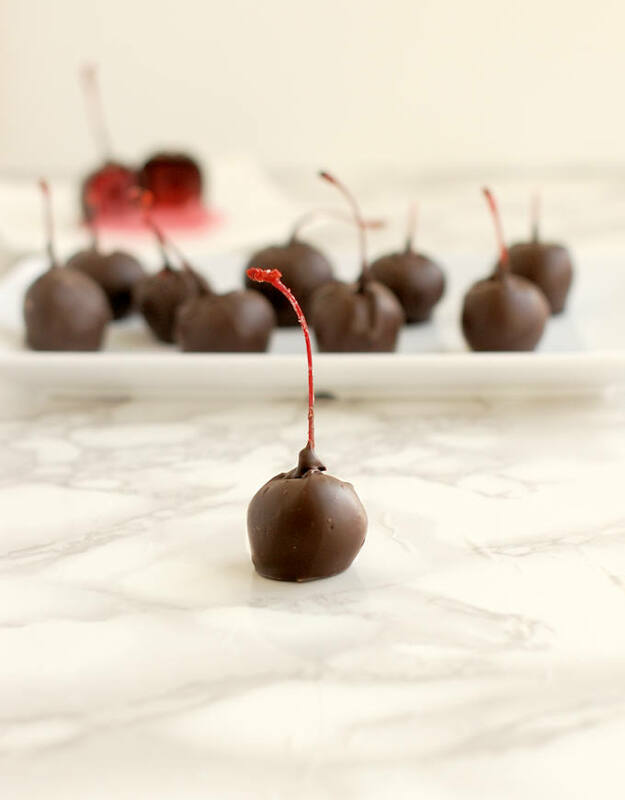 Use the stem to lift a cherry and dip it into the fondant, covering the cherry up to the stem. Hold the cherry over the bowl to allow the excess fondant to drip back into the bowl. Set the cherry onto one of the lined sheet pans. Continue dipping all the cherries. You may need to rewarm the fondant if it becomes too thick to dip. You can sprinkle a few drops of water to loosen up the fondant if needed. Don't add too much water or the fondant won't stick to the cherries. Set the cherries aside to dry while you temper the chocolate. 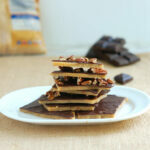 Visit this post to see how to temper chocolate. 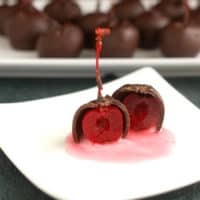 Lift a cherry by the stem and dip it into the chocolate, covering all the fondant and going a little up the base of the stem. Hold the cherry over the bowl to allow the excess chocolate to drip back into the bowl. 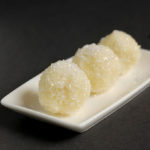 The Kirschwasser not only adds the "cordial" to the candy, but it also turns the fondant into a syrup. If you don't want to use alcohol, add 1/4 teaspoon Invertase to the fondant. The invertase will break down the crystals in the fondant, turning it into a syrup just like the alcohol does.